The Original Peoples Investment Program guidelines are ready and applications open on January 25, 2019. This is exciting news for the Indigenous Calgary, Mohkinstsis arts community with $400,000 in arts funding available for 2019 and the opportunity to be part of the Community Circle selection process. The deadline to apply is 4:30pm MST on March 11, 2019. 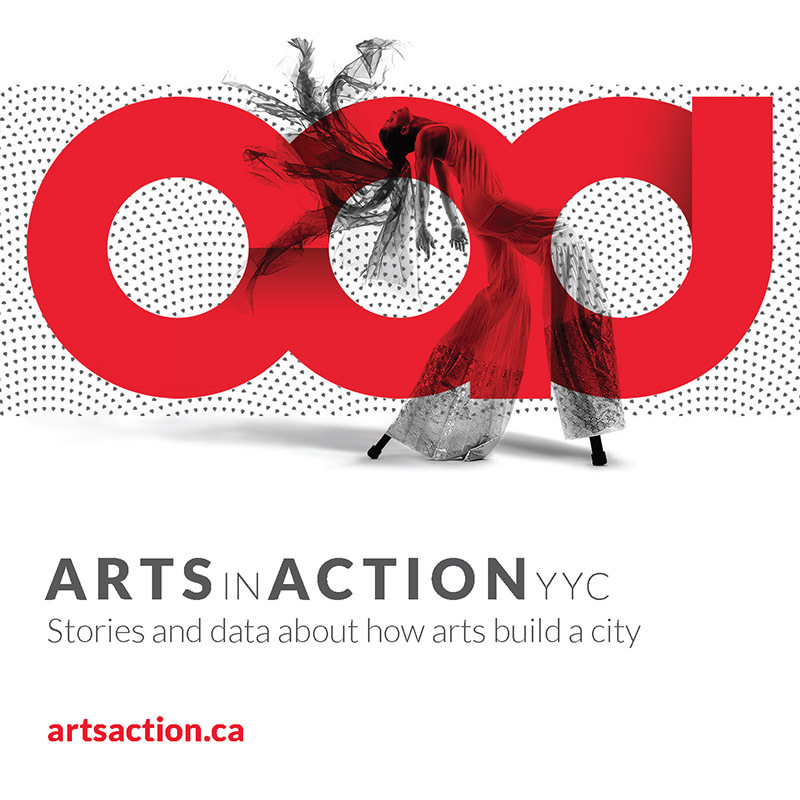 Read through the guidelines—download as a PDF or find them online—or contact the Community Investment team at 403.476.2031 or grants@calgaryartsdevelopment.com for more information.